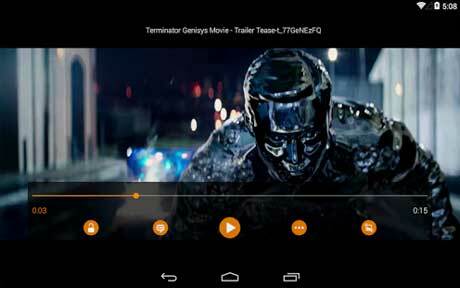 VLC is an application that helps you watch videos on Android devices. Thanks! 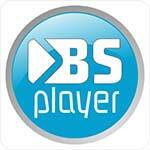 This APK works on my phone! I get APKs instead of downloading from google play because it doesn’t let me download apps.